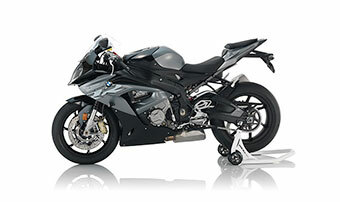 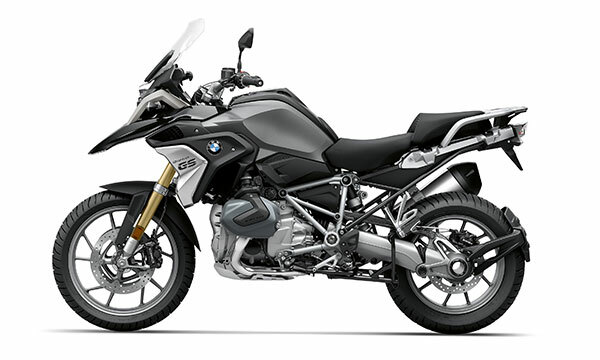 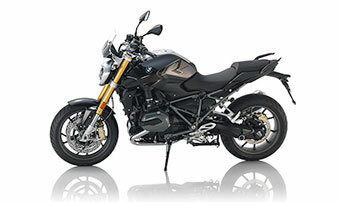 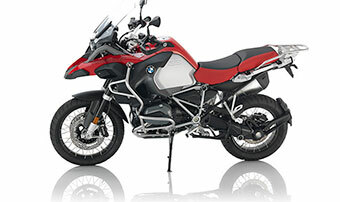 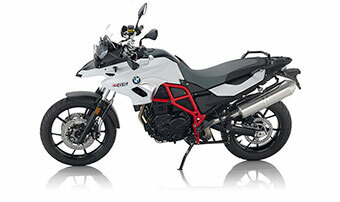 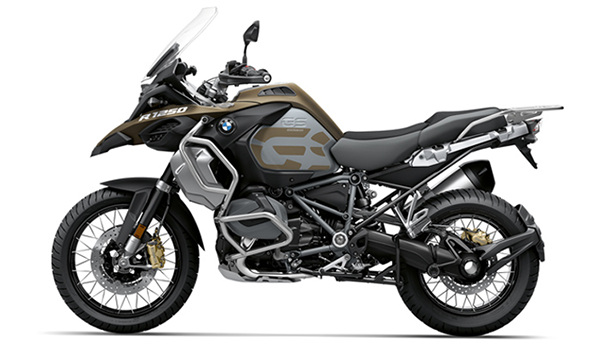 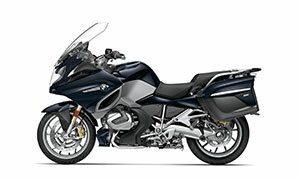 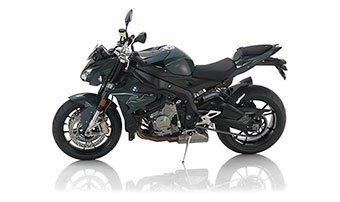 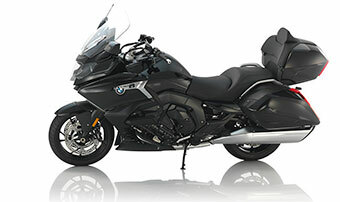 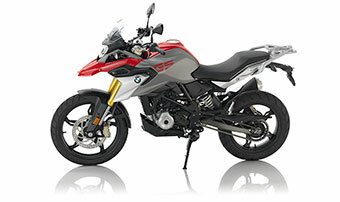 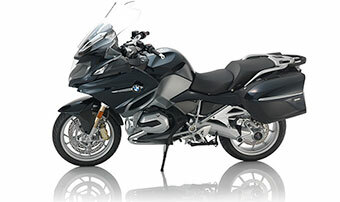 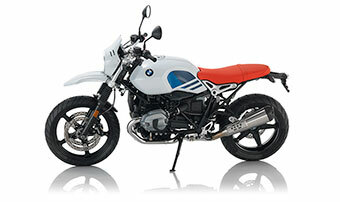 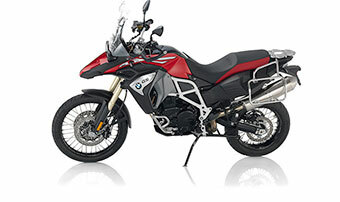 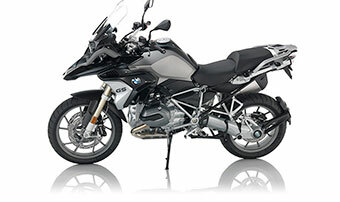 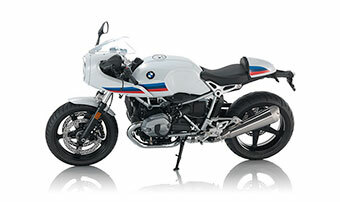 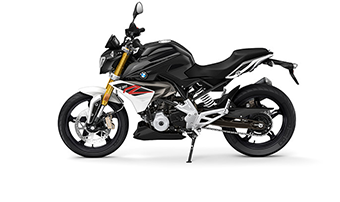 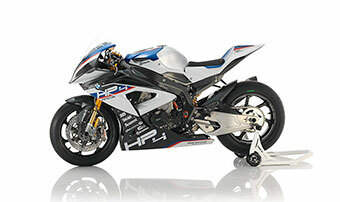 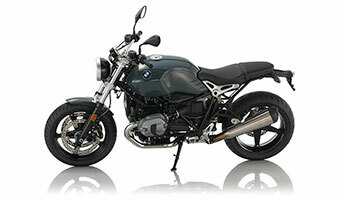 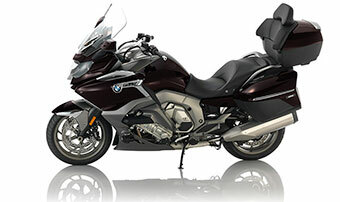 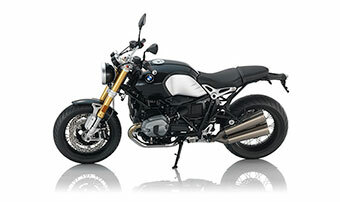 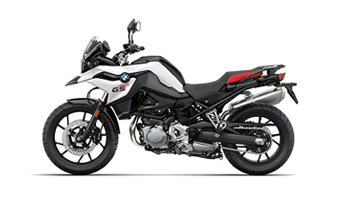 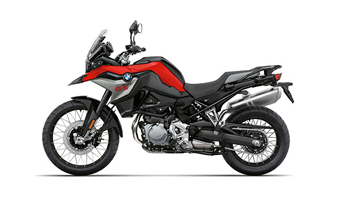 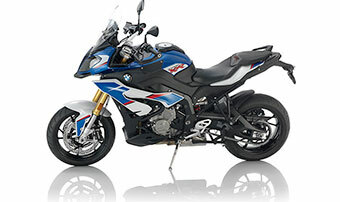 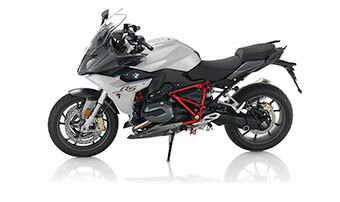 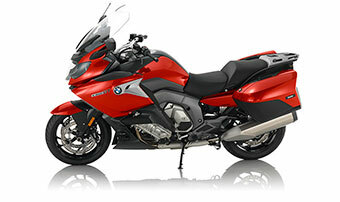 This is your last chance to pick up an R1200GS! 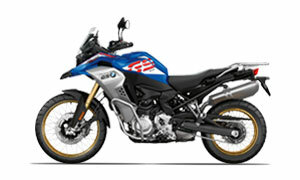 New unit, loaded with all options including TFT digital dash! 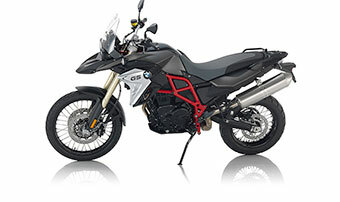 Premium Package, DTC, Dynamic ESA, LED Style Element, Keyless Ride, Hill Start Control, On Board Computer Pro, Gear Shift Assist Pro, Ride Modes Pro, Touring Package, GPS Preparation, ABS Pro, Heated Grips, TPM, Cruise Control, Hand Protection, Saddle Bag Mounts, Cross Spoke Wheels, Comfort Seat. 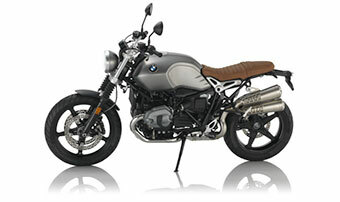 Come get it before it's gone! 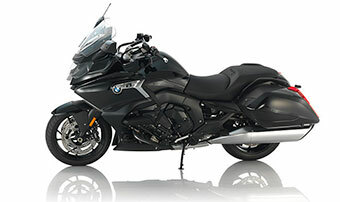 Stop in or call Sales for more information at 951-977-9812.